In July 1981, Vangelis and Jon Anderson released their second collaborative song-based album, ‘The Friends of Mr Cairo’. It was a tribute to the magic of cinema and the golden age of movies. The album featured what is now considered one of their most respected songs, ‘State of Independence’. Since its release, the song has been covered and performed by many revered artists. 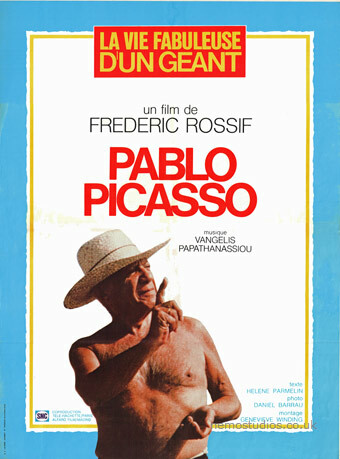 In October 1981, Vangelis wrote the score for Frédéric Rossif’s documentary film on the life of the great painter Pablo Picasso, it was entitled ‘Pablo Picasso Painter’. The film is a collage of various poignant moments in the life of the world-renowned painter. Rossif had started working on the project 30 years earlier, when he had befriended the famous painter. This was Vangelis’ third score for Rossif which was inspired by great painters. The previous ones included scores for artists Georges Mathieu and Georges Braque. 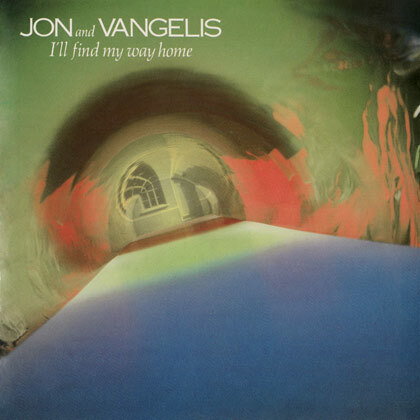 In November 1981, Jon and Vangelis released a one-off single entitled ‘I’ll Find My Way Home’. It was recorded in one evening and then quickly released. The single successfully climbed the UK charts and became a top-10 hit. The album ‘The Friends of Mr Cairo’ was re-issued in January 1982 to include the outstanding ‘I’ll Find My Way Home’ single, which ultimately became an unforgettable hit in the UK and the rest of Europe. 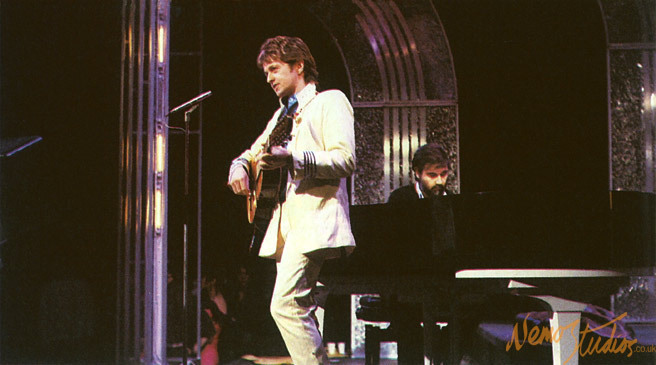 Vocalist Jon Anderson and Vangelis during a rare televised performance to coincide with the release of their top charting single ‘I&apos;ll Find My Way Home’. In February 1982, Vangelis wrote the soundtrack for Greek director Costas Gavras’ critically acclaimed film Missing, starring Jack Lemmon and Sissy Spacek. The film was a real-life political story, which went on to win a number of international film awards. The soundtrack underlined the anguish of losing a loved one amid tense political upheaval. 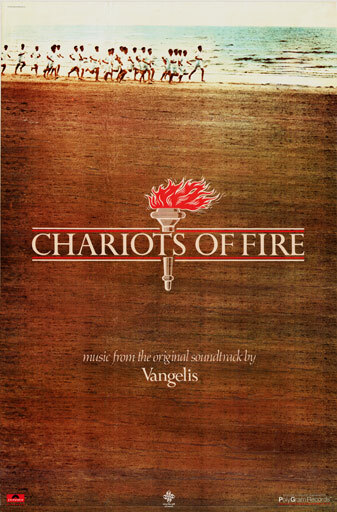 It showed yet another side to Vangelis, demonstrating his mastery of capturing raw human emotion. This aspect was perfectly demonstrated in the poignant theme tune of the film. By 1982, Chariots of Fire had already established itself as an influential film, and it captivated audiences all around the world. On the evening of 29 March, the Academy Awards were held in Los Angeles. The film received four academy awards, including an Oscar for Vangelis’ brilliant score. The award was a significant acknowledgement to Vangelis’ musical genius. He was the first artist to create a full orchestral score for a major motion picture using electronic instrumentation.